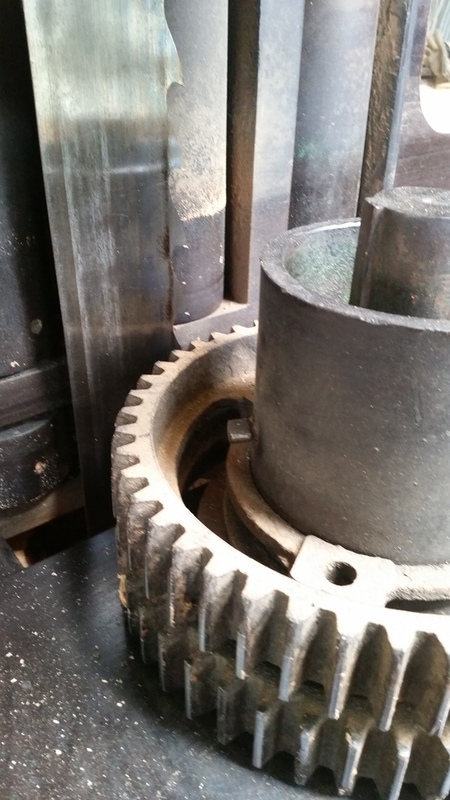 We are currently looking into providing services in order to help our customers with their wooden needs. 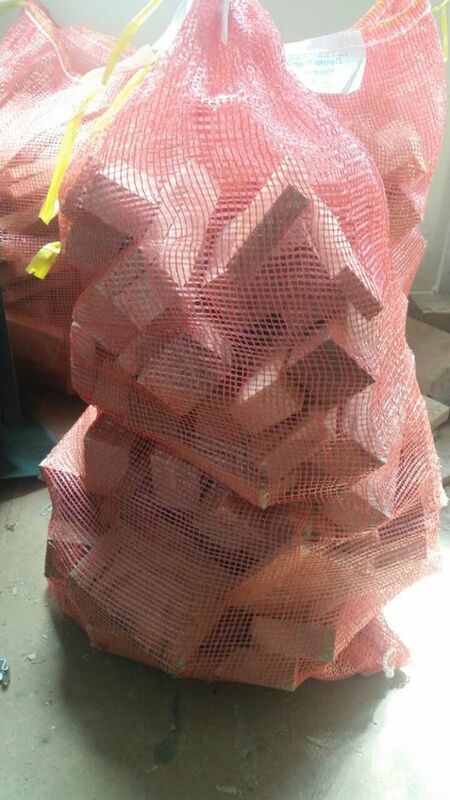 This is a bag of seasoned oak, sawn into manageable size (no chopping or stacking!) 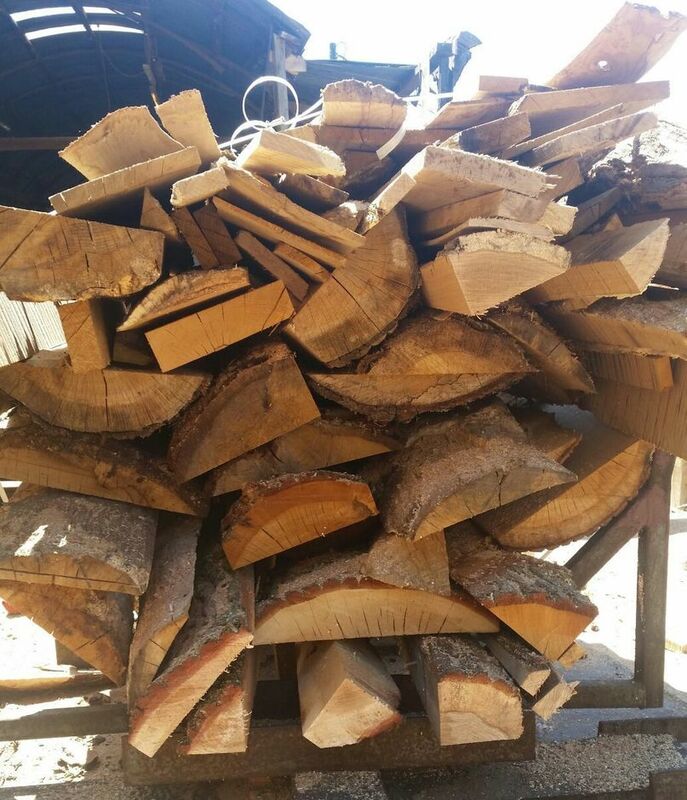 for your wood burner or open log fire, there is enough for at least two nights worth of good burning, priced at only £11.50 this includes delivery and the use of the breathable bag. 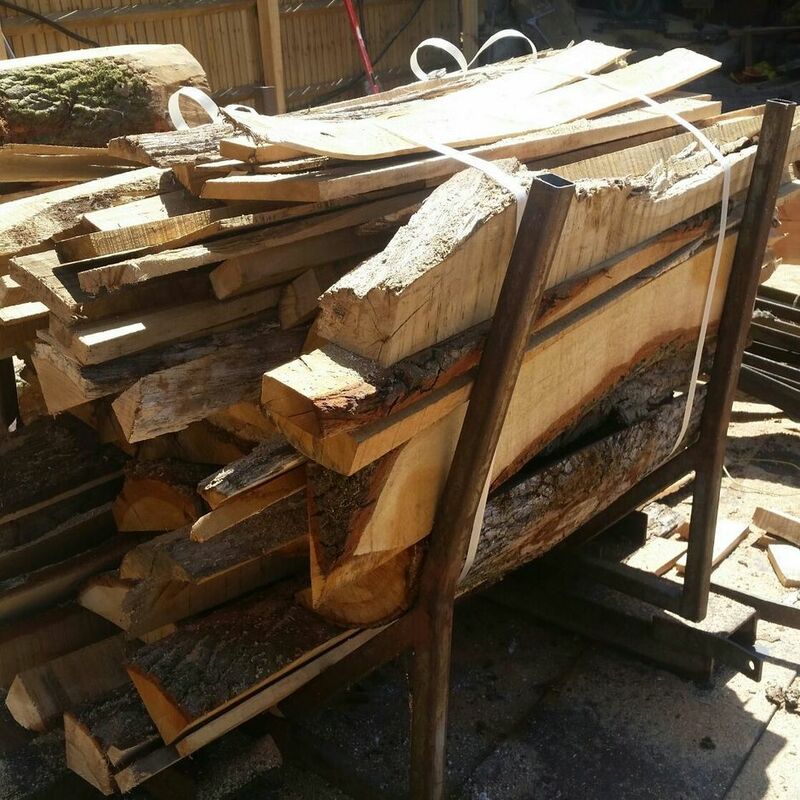 Should you prefer a larger amount, we have bundles of oak cut offs that we estimate to be about half a ton in weight, three foot in diameter and 13 cubic feet, these are very approximate measurements and are priced at £40.00 this includes delivery to local areas. Anywhere outside of Andover will be a further £1.50 per mile. However, please note, these are subject to availability due to the time it takes to fill the cradle.